Welcome To Foremost Repairs & My Appliance Tech ! 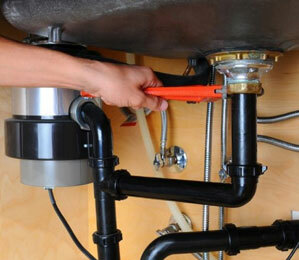 Foremost Repairs, Inc. is a leading provider of High Quality Appliance Repairs and Installation Solutions. 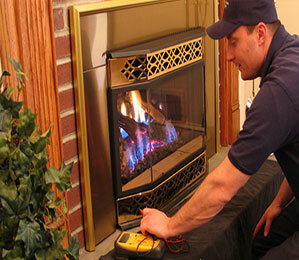 We specialize in friendly, affordable, convenient service for all of your major Residential and Commercial appliances. 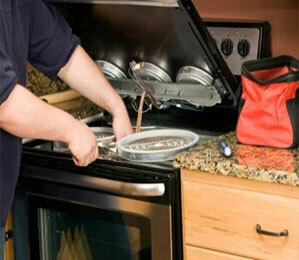 With over 20 year's experience in providing quality appliance and repair services, Foremost Repair's highly trained, licensed technicians will keep your appliances running longer and stronger. At Foremost Repairs, Inc. we believe that the key to our success is customer satisfaction. For many years, we have been providing Virginia, Maryland, D.C. Metro and the surrounding area with a combination of outstanding service, products, and reliability. 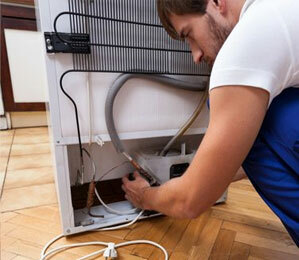 Our technicians are all manufacturer-trained and our service fee is waived with any completed repair to help ensure you get an effective appliance repair at an affordable cost. 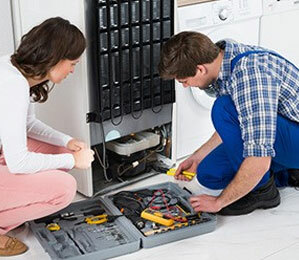 The 21st Century is the era of service and We service all brands and models, domestic and European alike, so you can count on us time and time again for all commercial and home appliance repairs. Services Area: Northern Virginia, Maryland, All of Washington DC. VA: Alexandria, Arlington, Annadale, Aldie, Ashburn, Burke, Bristow, Centreville, Chantilly, Clifton, Dale City, Dulles, Dunn Loring, Dumfries, Fairfax, Fairfax City, Fairfax Station, Falls Church, Gainsville, Great Falls, Haymaket, Herndon, Lake Ridge, Leesburg, Lorton, Manassas, Manassas Park, McLean, Merrifield, Mount Vernon, Nokesville, Newington, Occoquan, Oakton, Reston, Springfield, Stafford, Sterling, Triangle, Vienna, Woodbridge. MD: Accokeek, Bowie, Bethesda, Beltsville, Capitol Heights, Chevy Chase, Clinton, Collage Park, District Heights, Fort Washington, Gaithersburg, Germantown, Glen Echo, Greenbelt, Hyattsville, Kensington, Lanham, Laurel, Montgomery, Occoquan, Oxon Hill, Potomac, Riverdale, Rockville, Silver Spring, Takoma Park, Temple Hills, Upper Marlboro, Waldorf. Copyright @ 2017 Foremost Repair. All Rights Reserved.